One of the biggest challenges in an information-based economy is finding the right information when you need it. 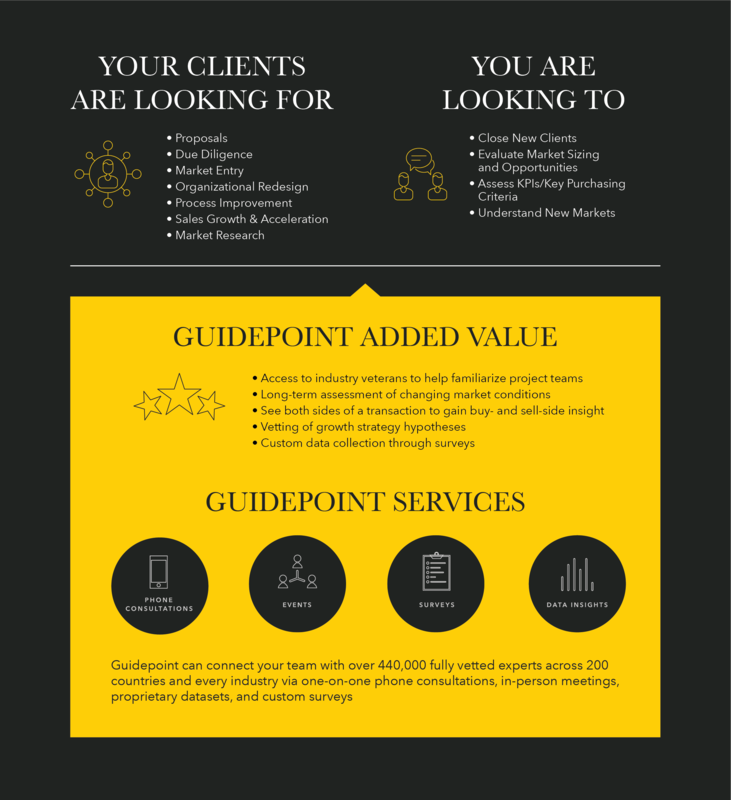 Whether it’s getting up to speed quickly on a project, or gaining insight on competitive landscapes, here’s how we help consulting firms serve their clients more efficiently. Through our unmatched offerings, we give consultants the resources to help their clients make better, faster business decisions every day.